To encourage deeper rooting of vine plants and in order to limit the risks of excessive drought, the vineyard is fully cultivated (conventional tillage methods are used). All care is given to the vineyard by both adjusting the growing strength of the vine plants (with organically fertilising the white vines) and by controlling the overall production by green harvesting (for the red vines). White: The harvest is usually amongst the earliest within the Bordeaux region. In order to preserve the fruit and acidity, the whites are hand-harvested in the morning when the temperatures are the coolest. Red: The red grapes harvest is also amongst the earliest. It enables to harvest every year, including during late and difficult years, fully matured grapes. Regular grape tastings is used to determine the harvest date and to form homogeneous vinification vats (usually well correlated with the soil type and the vine’s age). White: Methods of juice extraction are adjusted each year in order to obtain the most expressive and powerful wine. The use of Semillon grapes is significant in Château Baret white wines. The wine is vinified and aged in oak barrels on lees for 8 to 10 months, then is stabilised and bottled before the summer following the harvest. Red: Red winemaking is very traditional. The grapes are de-stemmed and gently crushed before going into the vats. Extraction is gentle during alcoholic fermentation, post-fermentation maceration is generally long, between three weeks and a month in total. The wine is aged in oak barrels for about 12 months and the percentage of new barrels used is adjusted every year. 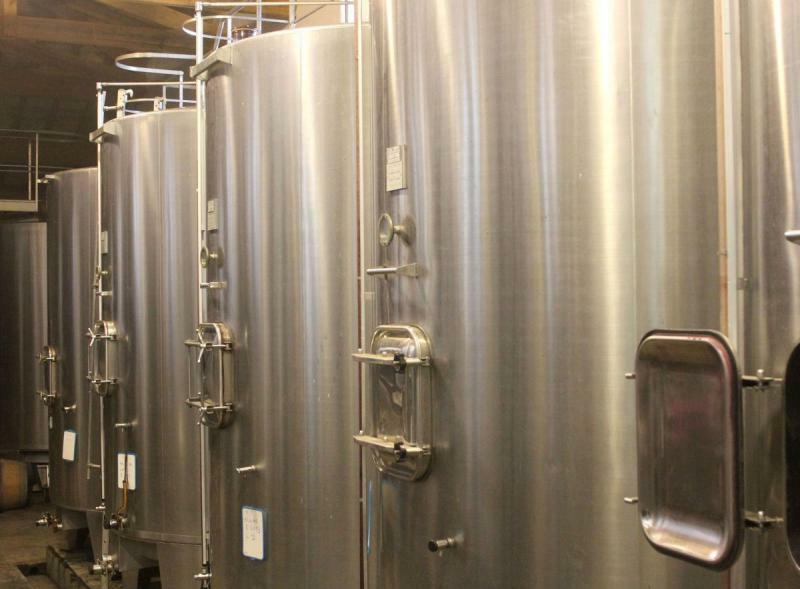 In order to ensure good stability once in bottles, the wine is clarified and filtered. The wine is bottled between eighteen months and two years following the harvest. The Château Baret white and red wines, are vinified by Mr. Christophe Ollivier, a member of Professor Denis Dubourdieu’s team, and reflect perfectly the estate’s great Pessac-Léognan terroir.